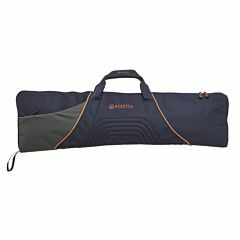 Soft gun bag for shooting field. 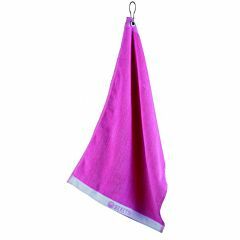 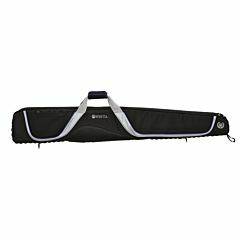 Suitable also for UGB 25 XCEL. 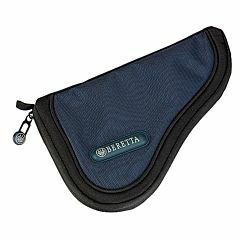 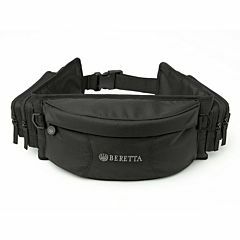 Beretta High Performance is a new line of lightweight, sturdy, water-proof bags and cases, developed for clay and target shooters. 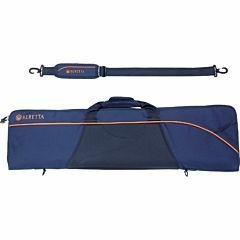 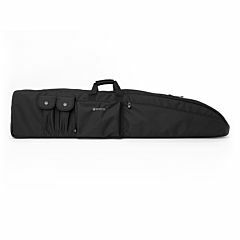 All bags and cases have shoulder straps, padded handles with velcro, metal hooks and zipper pullers, and exclusive Beretta thermoshield to protect the contents from the rigors of travel and transportation. 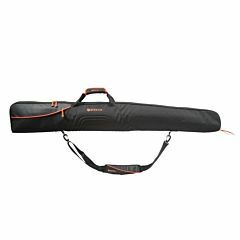 The gun case and the takedown version, feature a special double-density padding with added protections around barrels, receiver and stock. 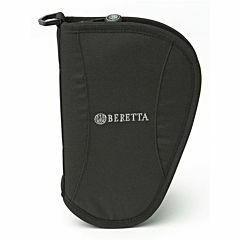 There is also a new soft gun case, made of a protective and absorbent fabric, for field shooters. 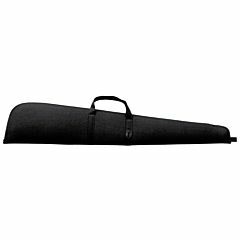 Cartridge bags are available for 4, 6 or 8 cartridge boxes; they feature zippered external pockets, inner pockets, thermoshield bottom and a new easy opening system. 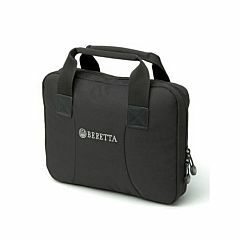 A large wheeled bag, with rigid bottom compartment and several pockets, complete this line. 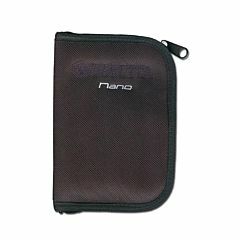 Scratch resistant Antishock Water resistant Double density Central thermo-shield protection.